The town of West Wildwood enjoys the peace that comes with being a seashore locale, and it fits perfectly with its motto: Small Town Charm on the Back Bay. 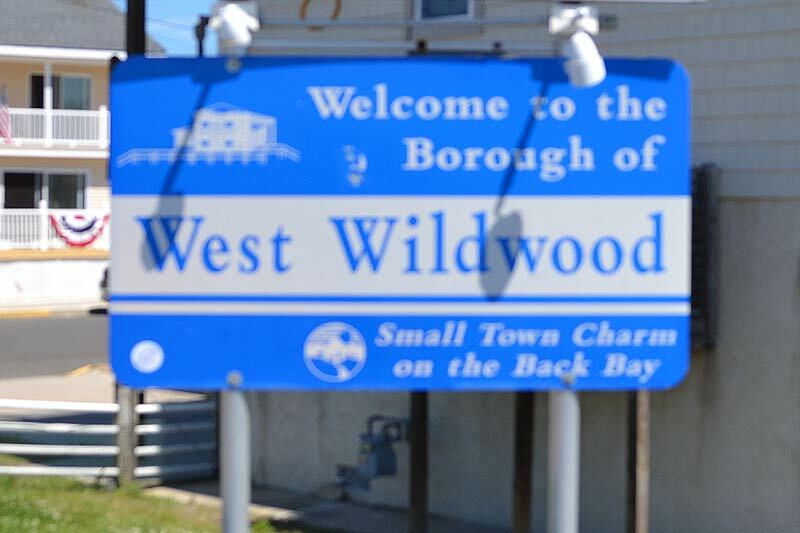 The less hectic charm of West Wildwood makes it a popular draw for families and retirees. Approximately 600 people reside within West Wildwood, a community located in Cape May County. West Wildwood borders North Wildwood, Wildwood, and Middle Township.